Slovak Security Policy Institute together with Wilfried Martens Centre for European Studies and with the support of the Ministry of Foreign and European Affairs of the Slovak Republic, Friedrich Ebert Stiftung and North Atlantic Treaty Organization organized the second edition of The Autumn School: Teachers Against Disinformation. 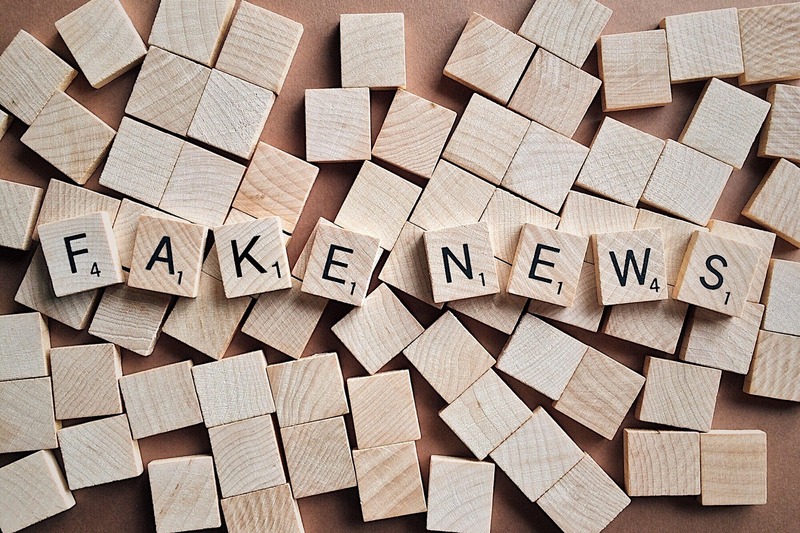 Main objective of the project is to focus on improving the skills and knowledge of teachers and professors at high schools around Slovak republic in how to deal with new threats stemming from disinformation, propaganda and fake news. The acquired knowledge can be incorporated into the learning process to improve the capabilities of critical thinking of students and though help stop spreading disinformation and radicalisation in the society. On 26-28 October 2018, teachers from high-schools gathered in Banská Štiavnica to attend lectures and workshops led by leading Slovak experts on the issues. After the autumn school, Slovak Security Policy Institute also published book with presented lectures, which were distributed electronically and via post to Slovak high schools. HANDOUT Teachers against Disinformation 2018 (Slovak only). Registration for 2019 will be opened in September 2019.